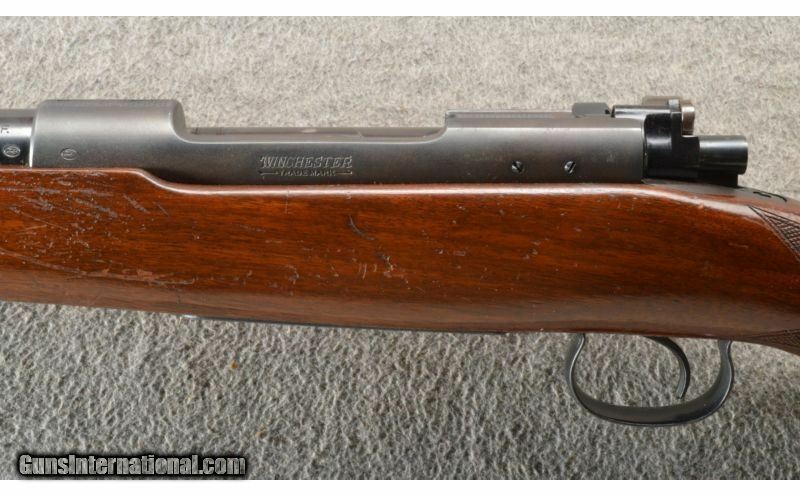 This is a very nice and hard to find Winchester model 54 Rifle in .30 W.C.F. 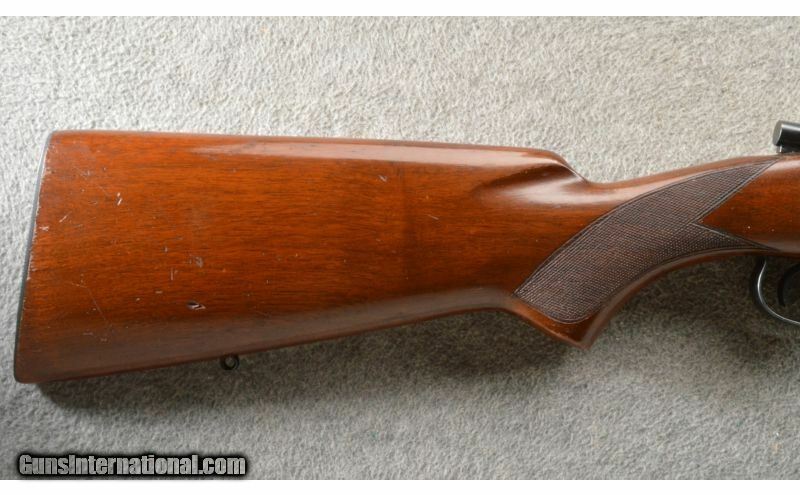 (.30-30 Win) The blue barrel and receiver are in very strong condition with minor wear. 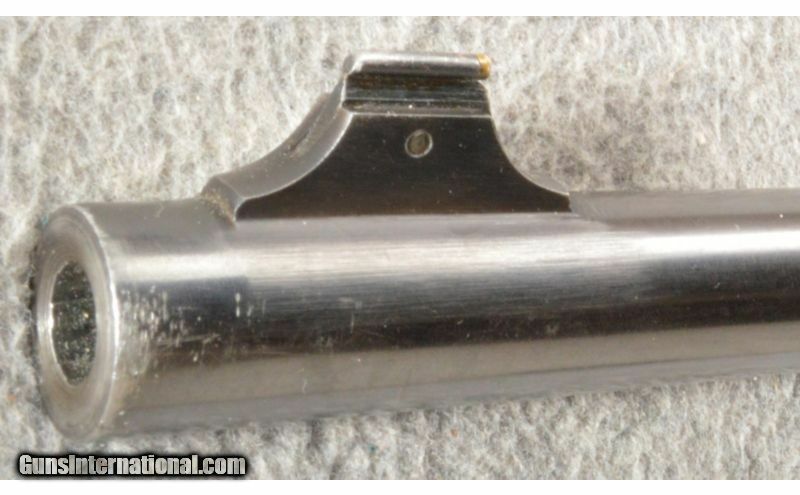 The floor plate and trigger guard show very minor wear. 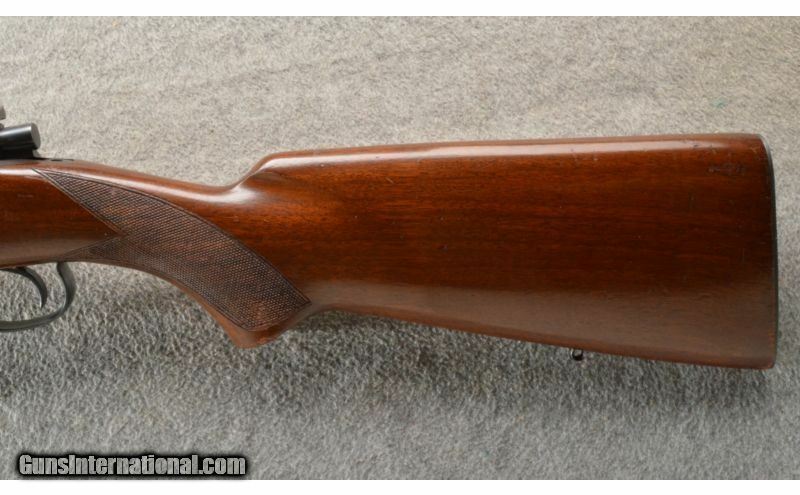 The walnut stock is very good with small dings and dents. 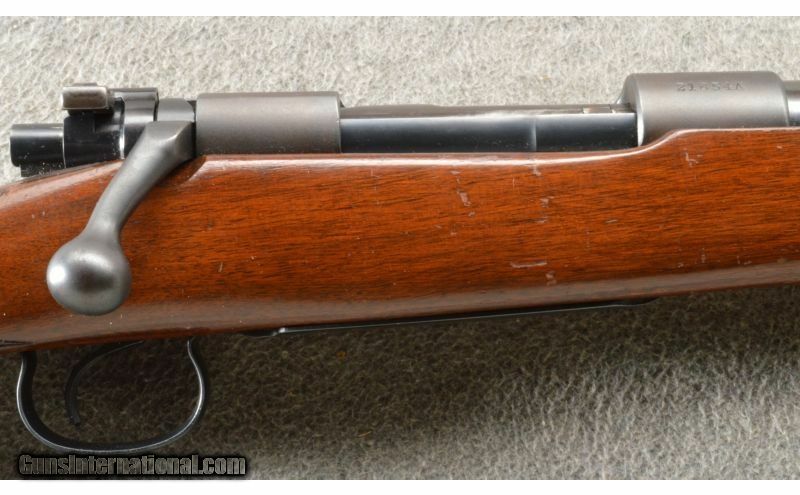 There are not alot of 54 rifles out there in 30-30 Win. Metal Condition: Very nice and strong. 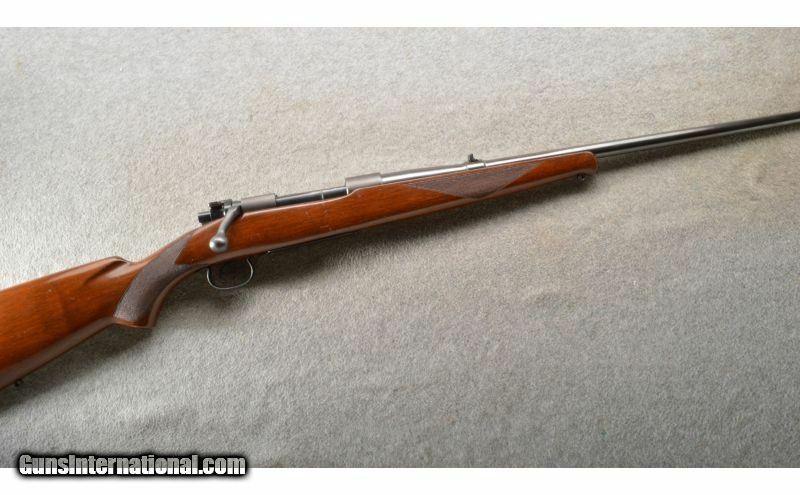 Wood Condition: VEry good with scattered small dings. 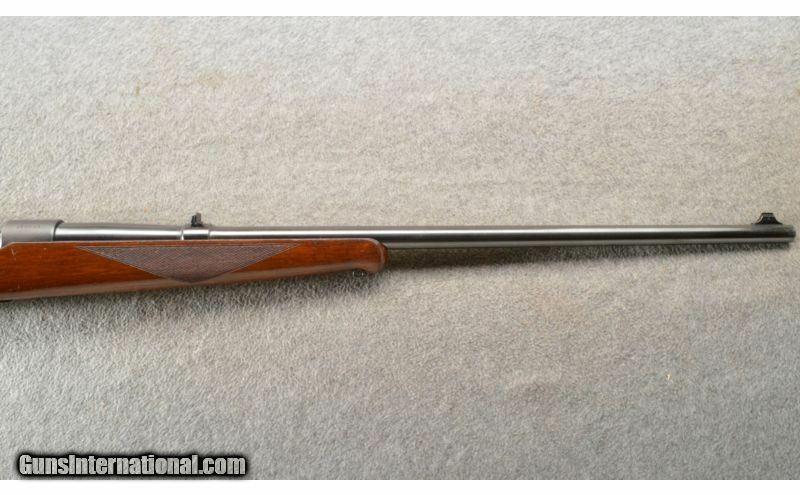 Barrels: 24 inch blue with factory sights. 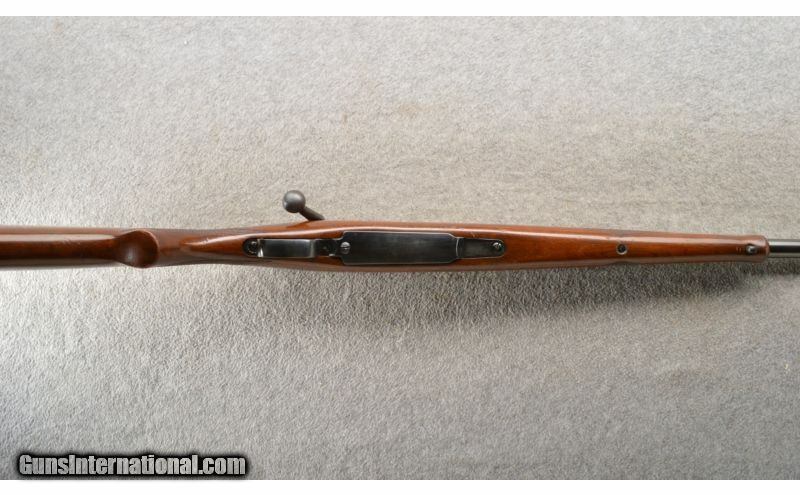 Stock: Nice American walnut with a checkered pistol grip and sling studs. Fore End: Matching checkered walnut with a small schnable. 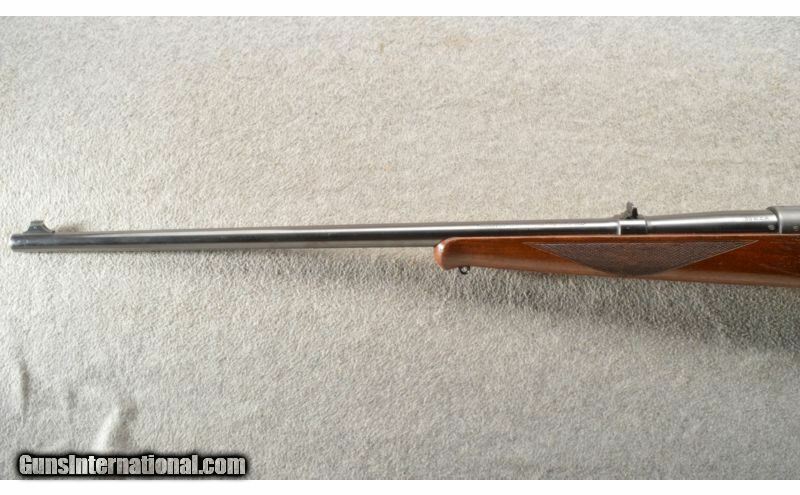 Sights: One standing and 1 folding rear and a blade front.